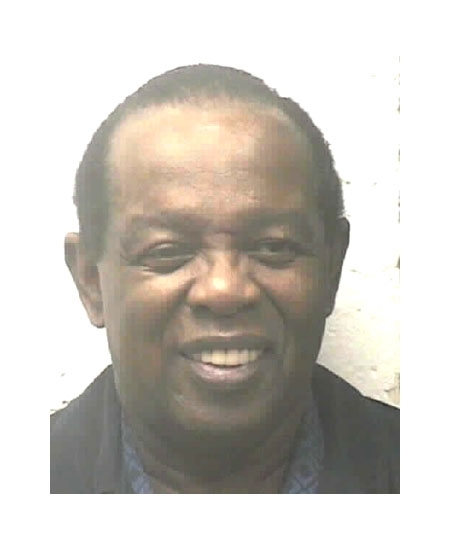 R&B singer Lou Rawls was arrested in January 2003 by Albuquerque police and charged with assaulting his girlfriend. According to the criminal complaint, the 69-year-old Grammy winner, in town to perform at a local casino, argued with Nina Inman over a former girlfriend. Inman, who was staying with Rawls in a room at the Wyndham Hotel, told cops that Rawls grabbed her by the hair and threw her to the ground (cops noted that they observed scratches on Inman's neck). Charged with battery, Rawls was released from the Bernalillo County Jail after posting $2500 bail. Submitted by franktherabbit on Mon, 2010-11-29 13:44. Submitted by antiz on Mon, 2011-02-07 19:58. Yeah cause he's thinking "I'll be out in 2 hours for only $2500" Thats like 10 bucks to him.